The Anacostia River Festival hopes to bring awareness and crowds to the river on Sunday (Courtesy of Anacostia Watershed). 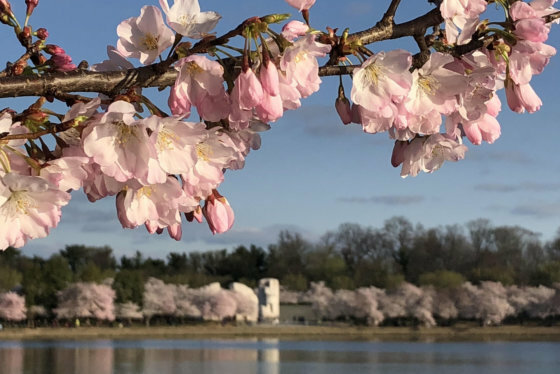 The Anacostia River Festival on Sunday marks the official closing of the 2018 National Cherry Blossom Festival and celebrates the "Year of the Anacostia." At the river festival, people of all ages can practice paddling a canoe or take a boat ride. There will be fishing, fishing workshops and biking events. “There’s going to be how to fix a bike and where to can go with your bike,” said Lisa Ragain, water resources planner for the Metropolitan Washington Council of Governments. There’s stuff just for fun, such as art displays, performances and live music; but Ragain said festival activities are geared toward helping people realize how many different things there are to do on the river. “So you can be able to understand how much you can do in the watershed, and how important it is you interact with it, and why it’s so amazing this region has that resource right there in your back yard and neighborhood,” Ragain said. You can hike, bike, picnic, play golf or basketball, go to Kenilworth Aquatic Gardens, the Arboretum and The Wharf, he said. 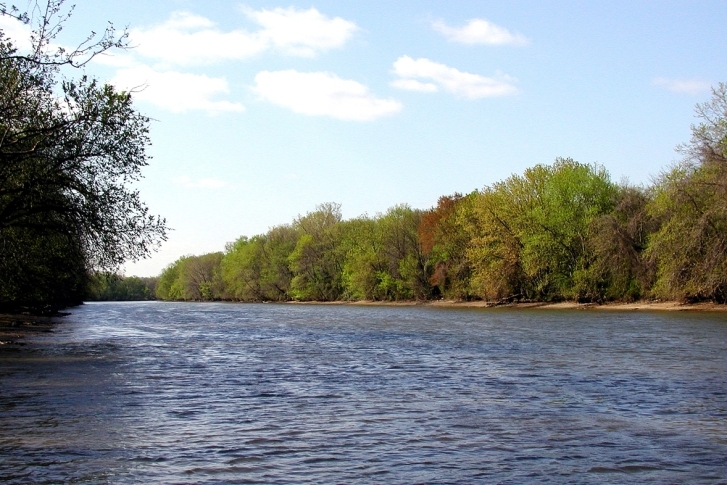 The Anacostia River and its related activities are easily accessible from nearby Metro Stations. They include R.F.K, Armory, Cheverly, West Hyattsville, most of the Green Line and a lot of the Orange Line are accessible, Ortiz said. This year, Anacostia Park turns 100 years old, the D.C. United soccer stadium will open along the banks of the Anacostia and Nationals Park, also on the river, will host Major League Baseball’s All-Star game. All that and more, Ortiz said, makes the Anacostia worth celebrating. The National Cherry Blossom Festival tree planting program has planted 50 cherry trees in the Anacostia area over the years. Many still are in bloom now. Free Shuttles will run to the festival from the Eastern Market and Anacostia Metro stations. Free parking is available at the Anacostia Metro Station and at the Skating Pavilion in Anacostia Park at 1500 Anacostia Drive. The festival runs from 1 p.m. to 5 p.m. at Anacostia Park.